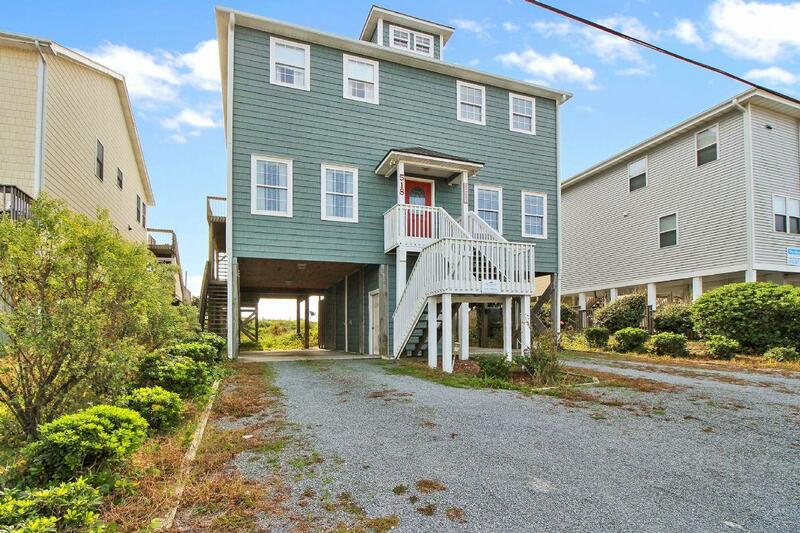 Have you ever wondered which floor the living area was located on or which bedroom had the BEST ocean front views in a vacation rental home? 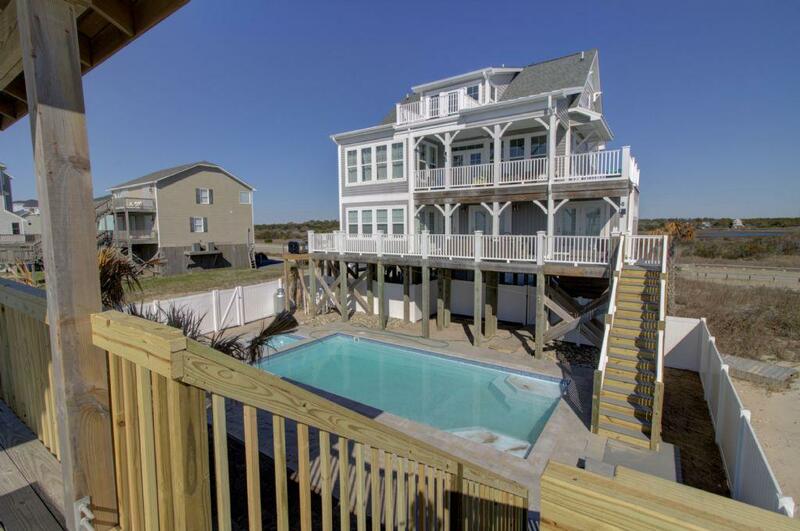 Then you are going to love the amazing interactive floorplans provided on most of our vacation rental homes! 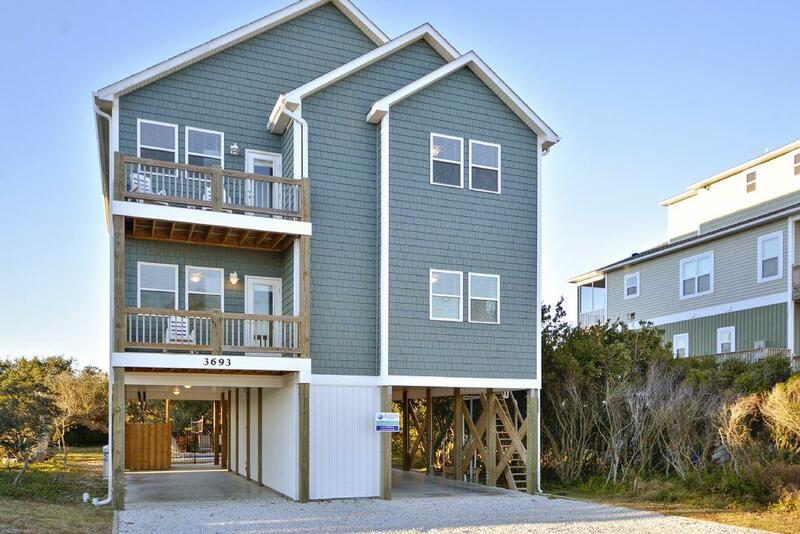 Explore each floor of your vacation rental home now, map out who sleeps where before you even arrive, and book your next Topsail Island vacation with confidence! View all of our properties with Interactive Floor Plans below and get a real feel for what the property provides! × 28 people are planning their vacation right now!